Linda, her husband, Hans, and their family joined the Seven Hills Running Club in 1997 and have been members ever since. While Linda never ran herself, she was always a strong supporter of Hans, their family and the Club. For her last 11 years, she courageously fought cancer with treatment and surgeries, but it finally claimed her. She was tougher than any runner in the club. True was a charter member of the Seven Hills Running Club and served many years as a club officer. 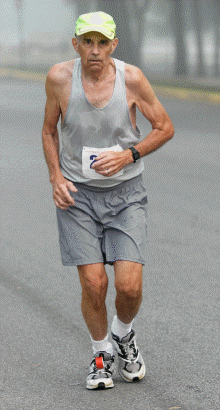 He continued to run and participate in races after the age of 80. If he was not racing, he served as a race volunteer and encouraged so many others, to include his grandchildren, to participate in the sport. True passed away on October 3, 2016 after a brief bout with cancer. 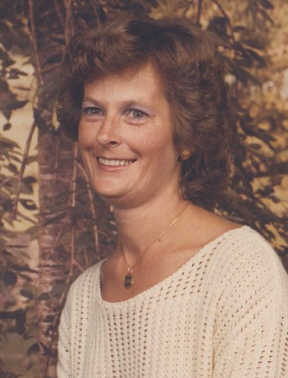 Joan joined the Seven Hills Running Club two years before her passing. Initially, she was more of a walker, but soon progressed to running. 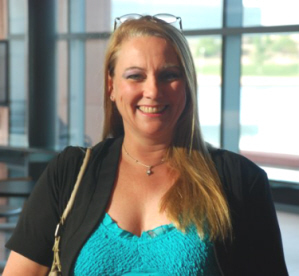 She will always be remembered for being positive and upbeat and was quick to make friends with others. Joan was a mother and grandmother and was engaged to be married on October 18. While on a training run on the streets of Huntsville early in the morning of September 2, 2014, she was struck by a vehicle and died later that day at the hospital. 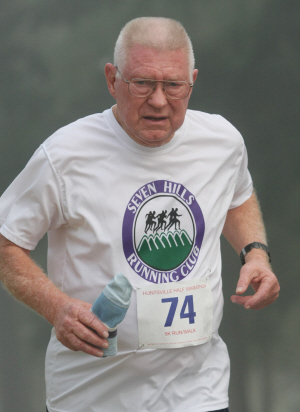 John M. Burick was a long-time member of the Seven Hills Running Club. His last two races were the Huntsville 5K on October 11, 2008 and the Shiitake Mushroom Festival 5K in Madisonville on October 25, 2008. He won his age group in both races. While on a training run on the streets of Huntsville on October 31, 2008, John was fatally struck by a vehicle. He was one of the nicest guys you would ever want to meet and at age 75 ran on a regular basis.